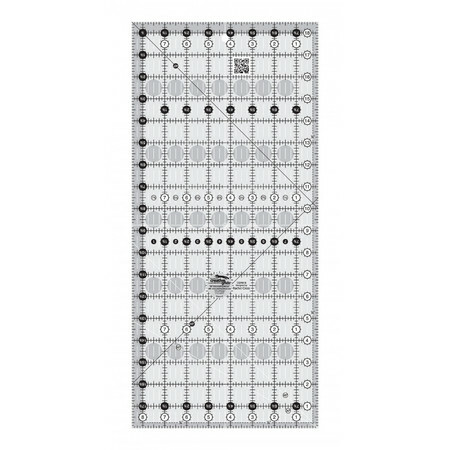 Easy to manipulate this rectangular ruler is ideal for squaring up corners and borders. Features easy-to-understand black and white guidelines with 1" gridlines. 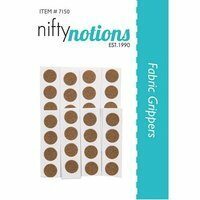 The exclusive Creative Grids gripper allows your ruler to glide easily over fabric until pressure is applied. Made in the USA.